Quality 26'' Schrader valve tubes in a variety of sizes. 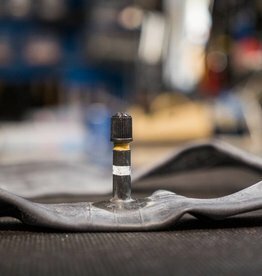 Quality Schrader valve tubes to keep you rolling. Quality 26'' presta tubes of various lengths and w/ removable valve cores. 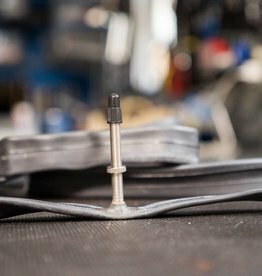 Quality 650c presta valve tubes w/ removable valve cores.